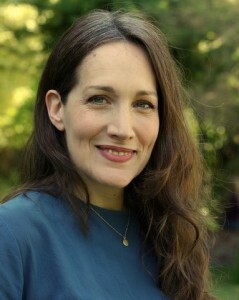 Eugenia Buerklin, MA, MFTI, specializes in mind-body and transpersonal therapy for couples, families and individuals. While Eugenia is a psychotherapist intern, she brings her almost 20 years experience as an intuitive life coach and healer to her practice. Eugenia holds a Master of Arts degree in Clinical Psychology from Antioch University Los Angeles. She is a Marriage and Family Therapist Registered Intern, IMF #69570, under the supervision of Helaine Z. Harris, MFT #15327. You may call Eugenia for a free phone consultation or to make an appointment at 818-679-2599 or e-mail her at eugenia@lumin8.us.